We have been providing peace of mind for domestic and commercial customers through a wide range of security products & services since 1990. Glendale’s founder, still plays a very active role within the company and it remains a family run company to this day. The business started up in 1990, covering mainly Dunfermline, Kirkcaldy and Glenrothes, but to this day Stretches our other Engineers from Glasgow, to Hawick daily. We are dedicated to protecting our customers. Currently our engineers specialize in Intruder Alarm Systems, CCTV Systems, Fire Alarm Systems, Door Entry Systems, Access Control Systems and Barrier access. We can also cover anything in between such as repairing Emergency Lighting or sort out your Fire Extinguishers. We provide free no obligation quotations carried out by experienced security advisers and engineers. 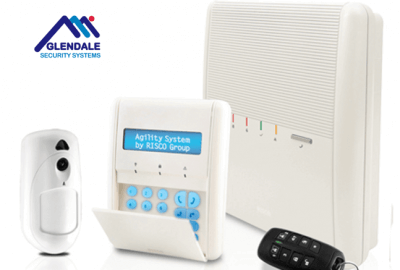 We don’t only install and maintain our own systems, we can look after and upgrade systems installed by other providers too, so please don’t hesitate to contact us at anytime for all your security needs. Serving Domestic and Commercial customers through a wide range of security products & services since 1990. We are approved and certified by S.S.A.I.B and meet A.C.P.O.S stringent standards and regulations. We cover Fife, Edinburgh, The Lothians and Central Scotland, everywhere else by appointment. We provide the most up-to-date CCTV, Intruder Alarms, Fire, Smoke & Gas Detectors and Entry Systems. WHAT SYSTEMS CAN WE PUT IN PLACE? 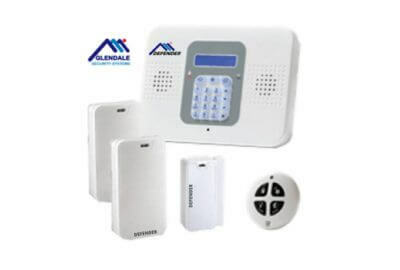 We can Install, Repair and Service all types of Intruder alarms. We can even upgrade your existing alarm with our deals on now! Our 30 Years Plus experienced Door Entry Engineer can help to Repair or Install your Flat Door Entry System! 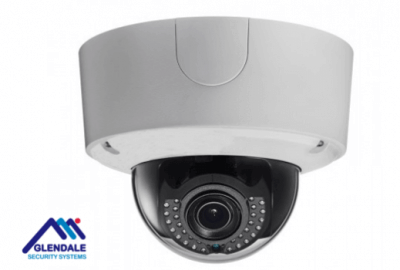 Our engineers can Repair, Service and Install CCTV Systems! We are now supplying 5 Mega-pixel cameras and 4K Equipment! 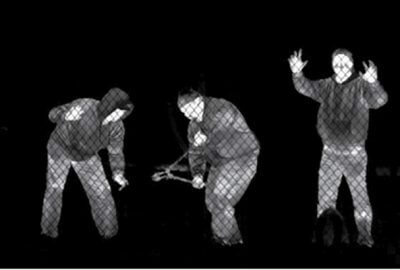 We can install Thermal Imaging to your property to make sure there are no places to hide. We can Upgrade, Repair or Service your existing Fire Alarm System! Our Security Experts can help you protect your property. Not got time for an engineer visit? We can supply Do-It-Yourself systems so you don’t have to worry about time! “We have had a Glendale Alarm for over 15 years now and never had any problems with the service we have received when we have had a fault. Engineers are always pleasant and well turned out on arrival”. “We came across Glendale from an advert they had, and were looking for cameras to protect our house after a recent break-in in our street. We are not hi-tech people but the system is easy to use, and we were given the idiots guide demonstration”. “I have dealt with Glendale Security for over ten years and have their monitored alarm and internet enabled CCTV systems in both of my company premises. 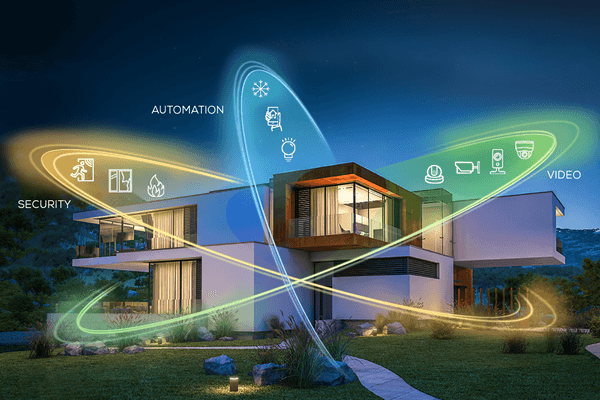 They are a customer focused business that delivers the required result in terms of technology and customer service and all at a price that I consider best value. I also have a Glendale security system in my private residence. The internet CCTV allows me to monitor employee activity and customer flow in my businesses, which gives me a great degree of comfort when I am either at home or abroad. I seldom provide recommendations however I would commend Glendale Security to any business or private individual”. 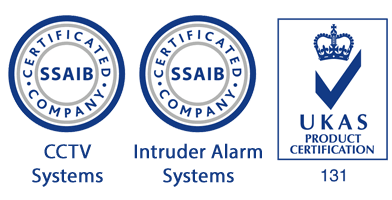 Glendale became approved by the Security Systems & Alarms Inspection Board (S.S.A.I.B) in February 1998 and so install and maintain all of our systems in line with current European regulations and standards. 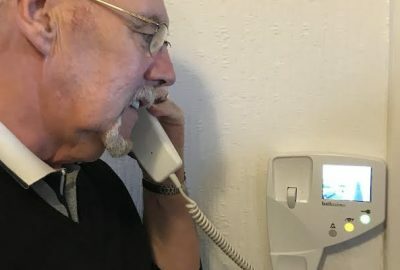 Glendale systems also meet the stringent standards set by the Association of Chief Police Officers Scotland (A.C.P.O.S) as the Scottish Police force will only respond to an activation of a intruder system which meet their current regulations. All staff are regularly trained to ensure the high standards required are constantly met. Any guidance or advice can be obtained from our expert security advisers..
Give us a ring to see how we can help you with your Security needs!